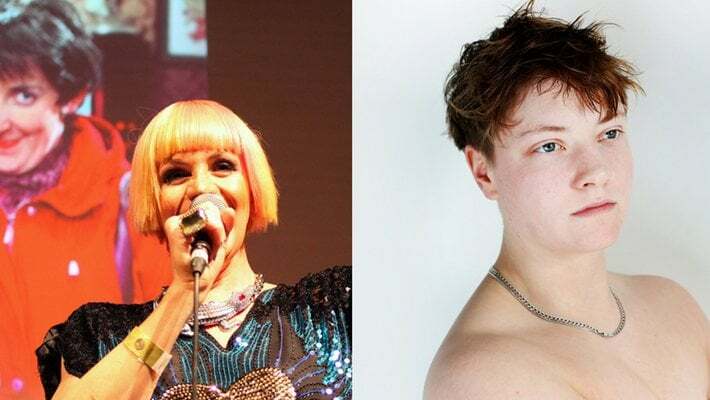 Next month, fifty years after homosexuality was decriminalised in Britain, Manchester’s Contact Theatre will be host to the ninth Queer Contact Festival celebrating LGBTQ+ arts and culture from near and far. 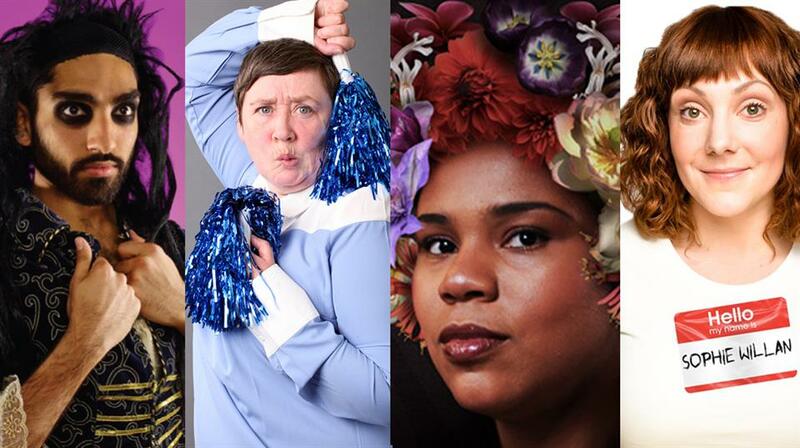 The events programme will run from 10th – 18th February, spanning and melding genres as diverse as theatre, dance, cabaret, comedy, spoken word and visual art to explore issues of gender, sexuality and more. 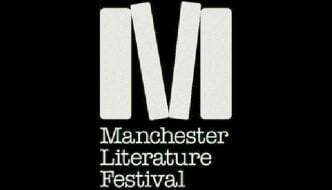 Featuring local, national and international artists, events will take place both within Contact Theatre as well as in other venues across Manchester. With free events as well as ticketed shows starting from £3 a pop, Contact have made it easy for us to see out the last of the winter without burning a hole in our pockets. Check out our selection of events listed below. Lycra-clad operatic diva Le Gateau Chocolat comes together with Manchester’s Psappha New Music Ensemble to restage Black, a confessional and introspective self-portrait which has drawn praise from the likes of Boy George and The Stage. Expect a musical bill including – but certainly not limited to – Wagner, Nina Simone and Whitney Houston to accompany this raw insight into depression, blackness and what it means to be human. 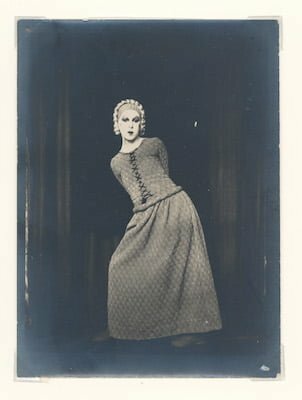 Iconic avant-garde performer David Hoyle performs Diamond, a new theatre show commissioned by Contact which tracks LGBT history from 1957 to 2017. Featuring Manchester’s House of Ghetto and lip-sync collective The Lipsinkers, Diamond stitches together intimate personal accounts from Hoyle’s life with landmark events which shaped British LGBT culture and history. In Trans Creative, Elijah Harris and Kate O’Donnell bring together two pieces which celebrate contemporary transgender performance. O’Donnell’s Hayley and Me uses music, visuals and audience interaction to remember the legacy of the first transgender character to hit our screen in a British soap: Coronation Street’s Hayley Cropper. In Brand New Boy, Elijah Harris lets us into his experience transitioning from female to male, in all its complexities and mundanities. Diamond stitches together intimate personal accounts from Hoyle's life with landmark events which shaped British LGBT culture and history.